This is Sara’s awesome Halloween costume designed by my wife, @OliviaAgee. Our whole family are dressing as characters from Harry Potter. Sara is Harry’s owl Hedwig. Home » Blog » Family » This is Sara’s awesome Halloween costume designed by my wife, @OliviaAgee. Our whole family are dressing as characters from Harry Potter. 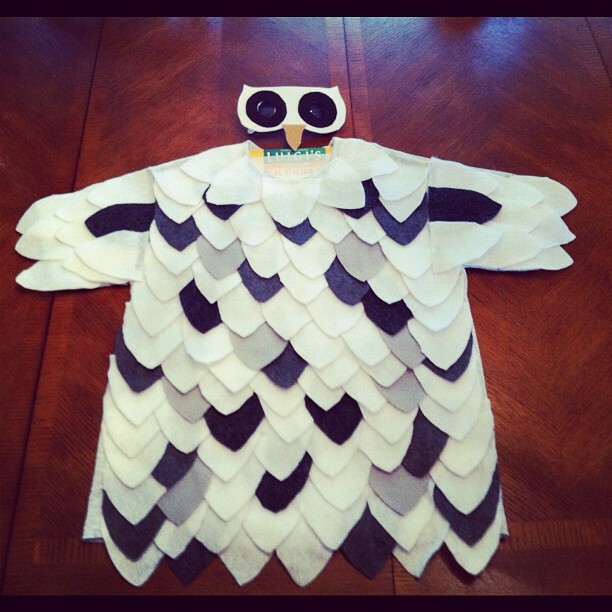 Sara is Harry’s owl Hedwig.